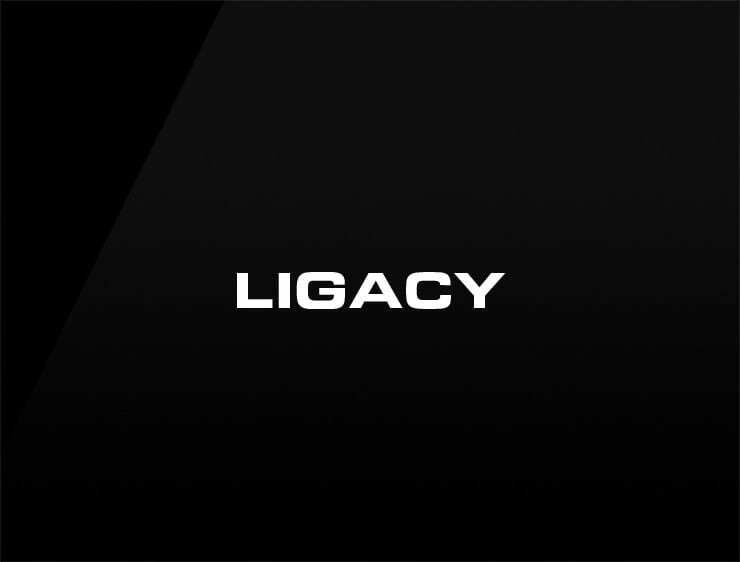 Exclusive and polished, the cool cool company name ‘Ligacy’ evokes ‘liga’, meaning “league” in Spanish, ‘legacy’ as well as ‘litigation’. Possible fits: A real estate company. A consulting company. A family office. An investment company. A legal service. A crowdfunding site.